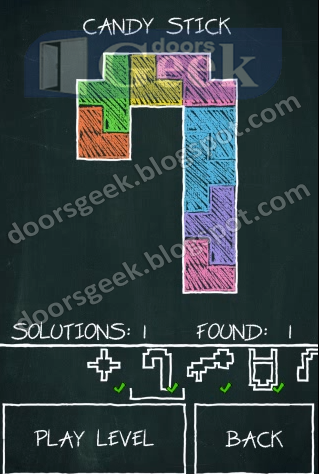 Doodle Fit [Winter Pack] - First Star Answer, Cheats, Solution for Android, iPhone, iPad, iPod. 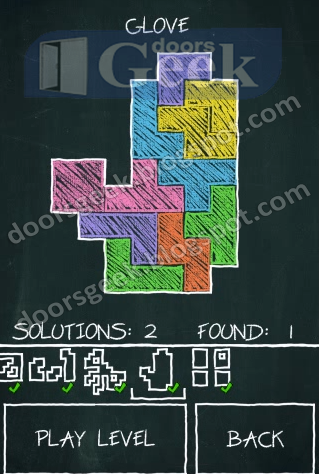 Doodle Fit [Winter Pack] - Glove Answer, Cheats, Solution for Android, iPhone, iPad, iPod. 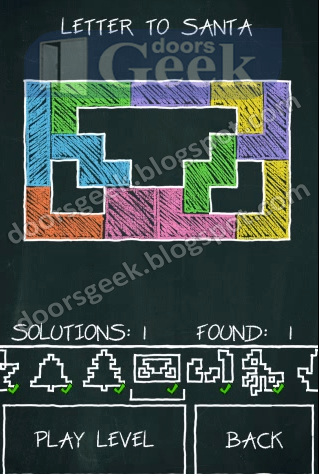 Doodle Fit [Winter Pack] - Ribbon Answer, Cheats, Solution for Android, iPhone, iPad, iPod. 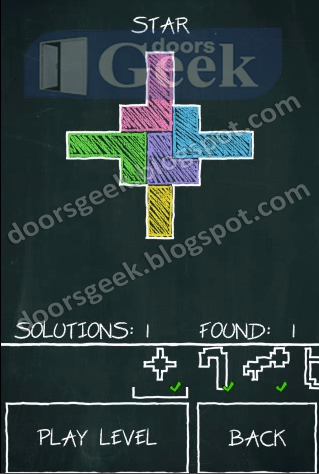 Doodle Fit [Winter Pack] - Holy Family Answer, Cheats, Solution for Android, iPhone, iPad, iPod. Doodle Fit [Winter Pack] - Letter to Santa Answer, Cheats, Solution for Android, iPhone, iPad, iPod. 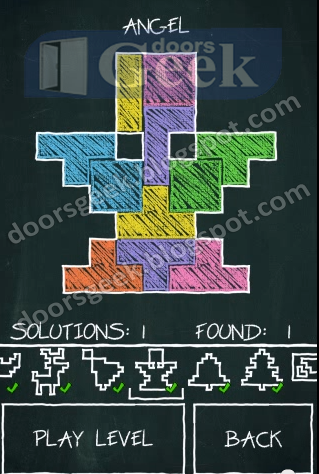 Doodle Fit [Winter Pack] - Christmas Tree Answer, Cheats, Solution for Android, iPhone, iPad, iPod. 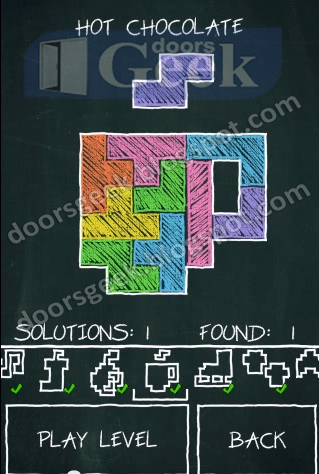 Doodle Fit [Winter Pack] - Bell Answer, Cheats, Solution for Android, iPhone, iPad, iPod. 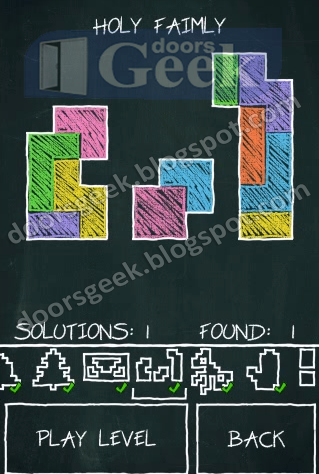 Doodle Fit [Winter Pack] - Angel Answer, Cheats, Solution for Android, iPhone, iPad, iPod. 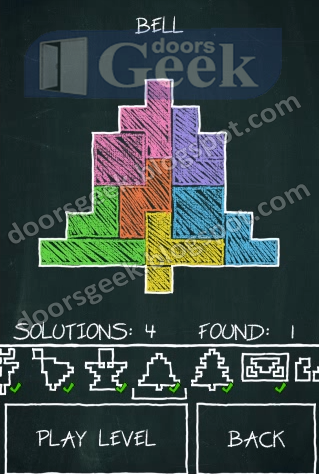 Doodle Fit [Winter Pack] - Santa' Hat Answer, Cheats, Solution for Android, iPhone, iPad, iPod. 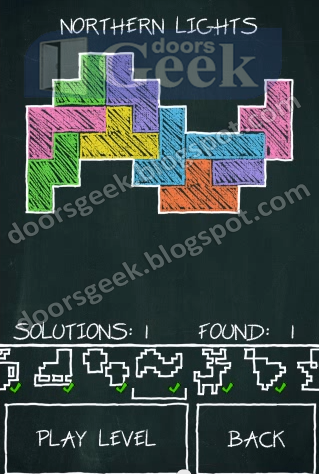 Doodle Fit [Winter Pack] - Rudolf Answer, Cheats, Solution for Android, iPhone, iPad, iPod. 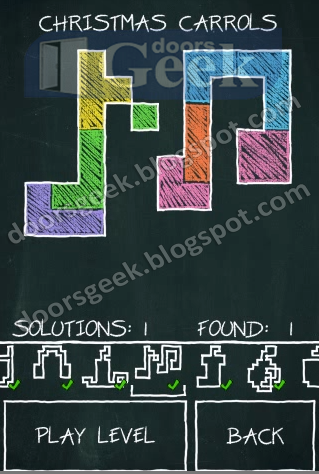 Doodle Fit [Winter Pack] - Northern Lights Answer, Cheats, Solution for Android, iPhone, iPad, iPod. Doodle Fit [Winter Pack] - Muffins Answer, Cheats, Solution for Android, iPhone, iPad, iPod. Doodle Fit [Winter Pack] - Ice Skates Answer, Cheats, Solution for Android, iPhone, iPad, iPod. 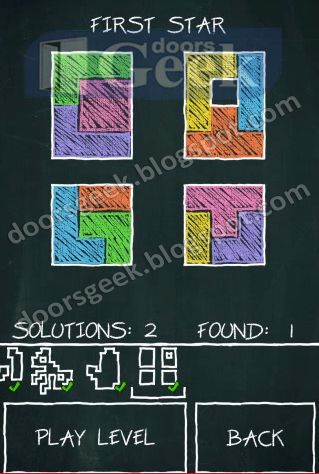 Doodle Fit [Winter Pack] - Hot Chocolate Answer, Cheats, Solution for Android, iPhone, iPad, iPod. 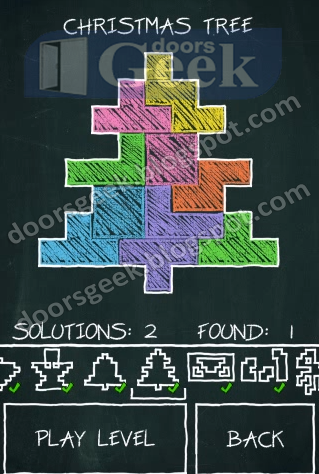 Doodle Fit [Winter Pack] - Christmas Tree Ball Answer, Cheats, Solution for Android, iPhone, iPad, iPod. 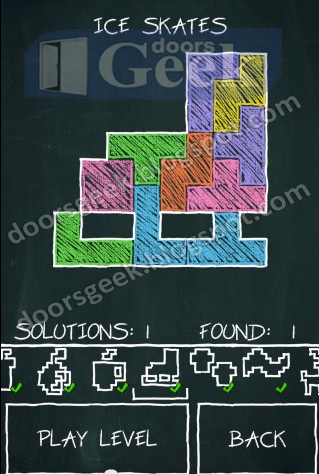 Doodle Fit [Winter Pack] - Shocking Answer, Cheats, Solution for Android, iPhone, iPad, iPod. 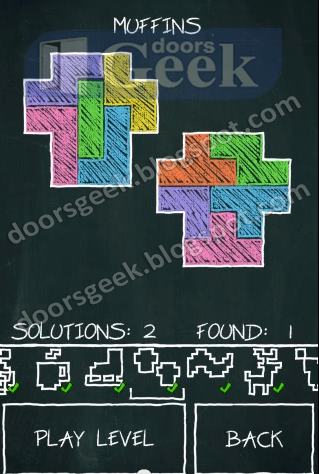 Doodle Fit [Winter Pack] - Christmas Carrols Answer, Cheats, Solution for Android, iPhone, iPad, iPod. 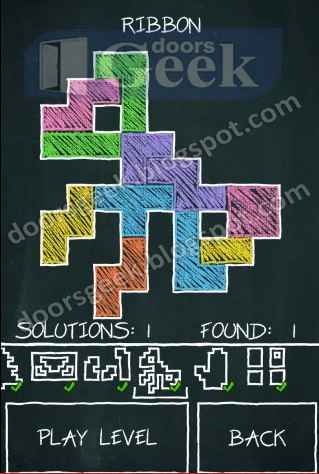 Doodle Fit [Winter Pack] - Candle Answer, Cheats, Solution for Android, iPhone, iPad, iPod. 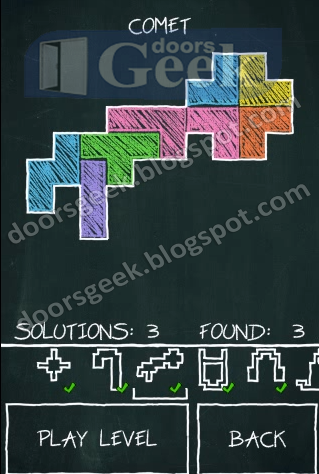 Doodle Fit [Winter Pack] - Earmuffs Answer, Cheats, Solution for Android, iPhone, iPad, iPod. 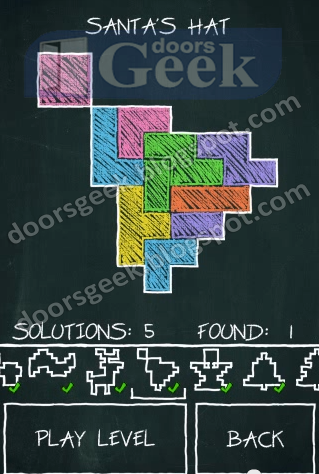 Doodle Fit [Winter Pack] - Glass of Milk Answer, Cheats, Solution for Android, iPhone, iPad, iPod. 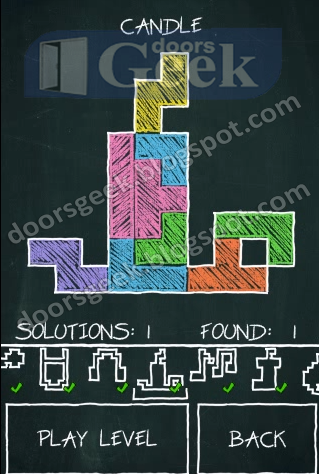 Doodle Fit [Winter Pack] - Comet Answer, Cheats, Solution for Android, iPhone, iPad, iPod. 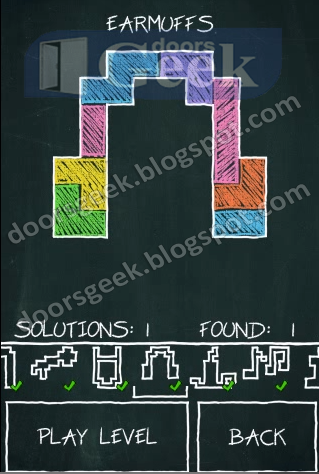 Doodle Fit [Winter Pack] - Candy Stick Answer, Cheats, Solution for Android, iPhone, iPad, iPod. 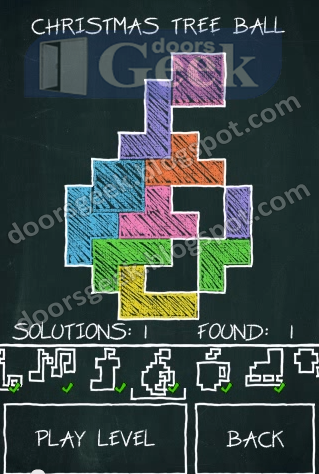 Doodle Fit [Winter Pack] - Star Answer, Cheats, Solution for Android, iPhone, iPad, iPod.